OxyContin continues to be one of the most coveted drugs amongst those who have a problem with opioids; however, one’s ability to abuse the drug in the traditional ways has become much harder. The drugs patent was set to expire on Tuesday. On Tuesday, the Food and Drug Administration (FDA) announced it will not approve any generic versions of the original form of OxyContin. A move that officials hope will prevent prescription drug abuse, Reuters reports. In its original form OxyContin could easily be crushed and then snorted or injected. The FDA approved new labeling for a reformulated version of the drug, a label that indicates that OxyContin is more difficult to crush making it harder to abuse than the original version. 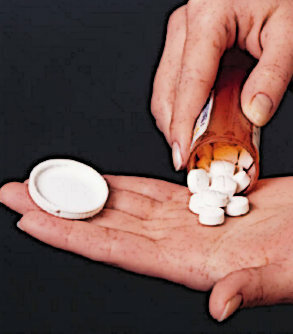 OxyContin’s manufacturer, Purdue Pharma, introduced the tamper-resistant formula in 2010.